Soooo, let me show you how I made these cuties. Well I didn't actually make the pillow cases...sorry I am a cheater. $4 each. I don't think you can make them for much less than that. white polka dots on them with fabric paint using a little foam dipper. How do you like them? I love to hear from you! 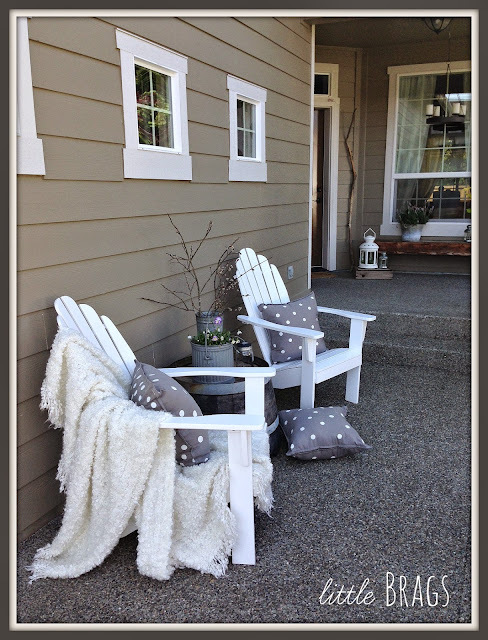 Well this is inspiration, love the polka dots, perfect for those little pillows, polka dots make me smile! Thank you for stopping by to share on Friday Features this week. I love them! I love that it is an easy and affordable project too. 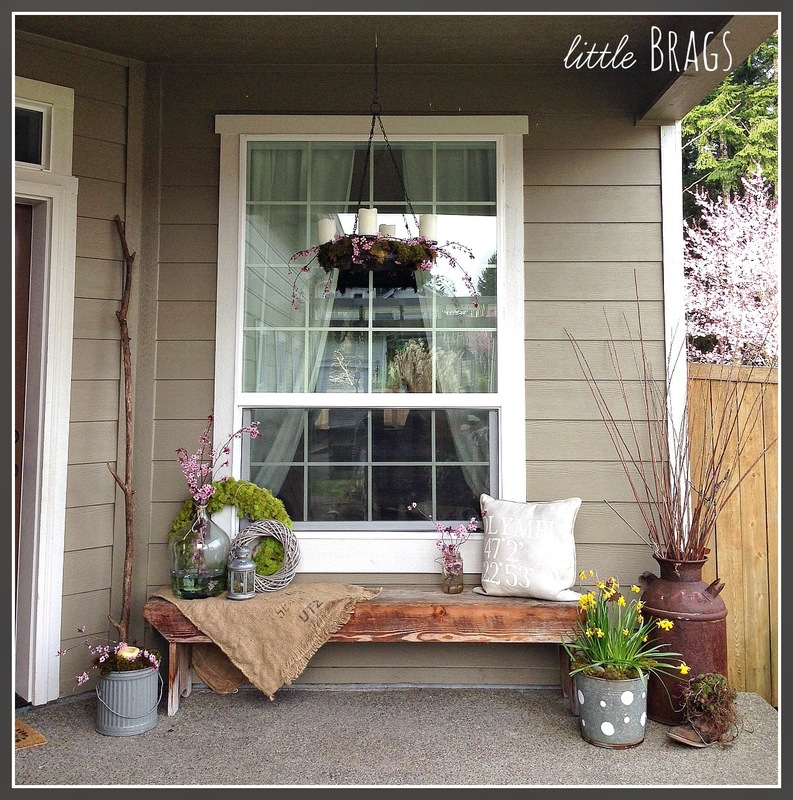 They look so cute on your pretty front entry way. I love the charcoal grey and white colorscheme. Now, I want to go to Ikea some time soon! How great do these look with your outdoor setting! I think they would have looked ok without the dots but the dots really tie the whole look together and really give the whole look a bit of fun. I love them!! They look great!! 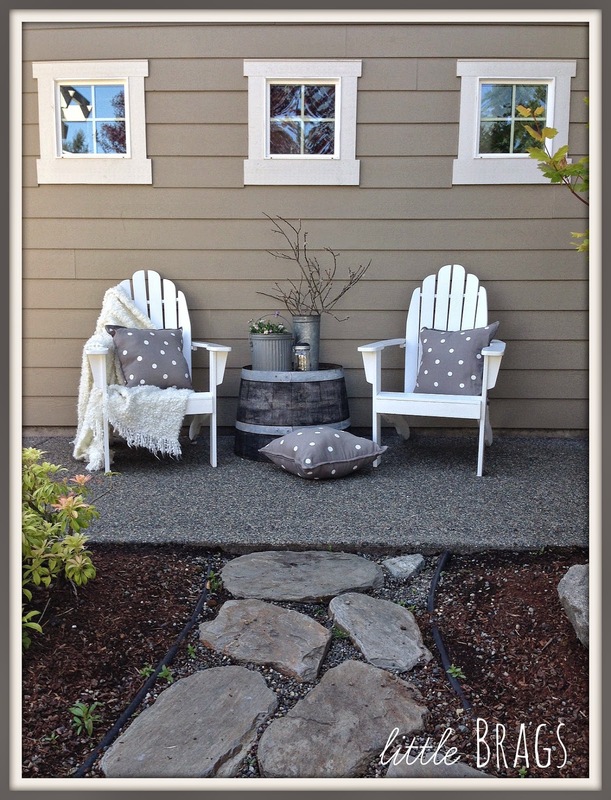 What pretty Polka Dots accent pillows! Thank you for sharing with the Clever Chicks Blog Hop! I hope you’ll join us again next week! Love the pillows Christine! They look great! Super cute and easy! Thanks for sharing this! I love all things polka dots too! These pillows are just so adorable. Thank you for sharing at Merry Monday! Love this look and so simple to create! 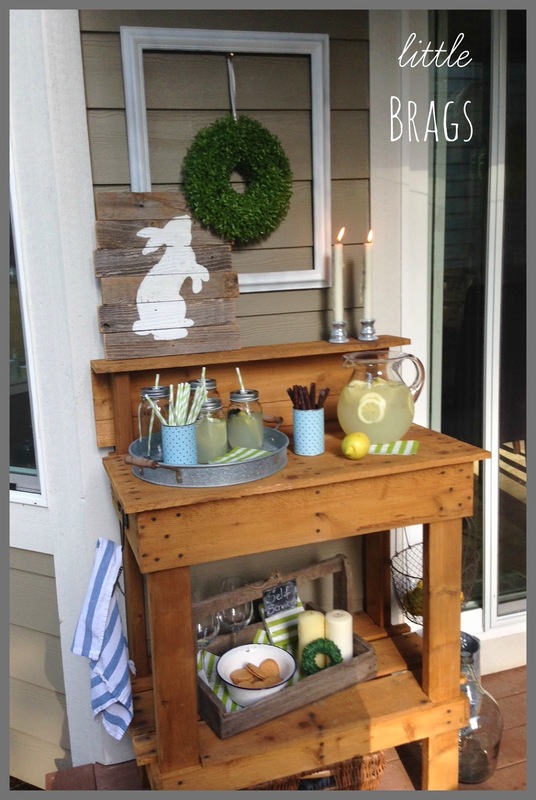 I need to get myself going on a DIY project like this as we are planning to decorate our front porch this summer. Cute pillows! Thanks for linking with Home Sweet Home! LOVE them! We are headed to IKEA next week, I am definitely picking up some pillowcases now, you can't beat that price. And I'm loving your whole patio set-up, it's gorgeous! What a brilliant project, Christine! 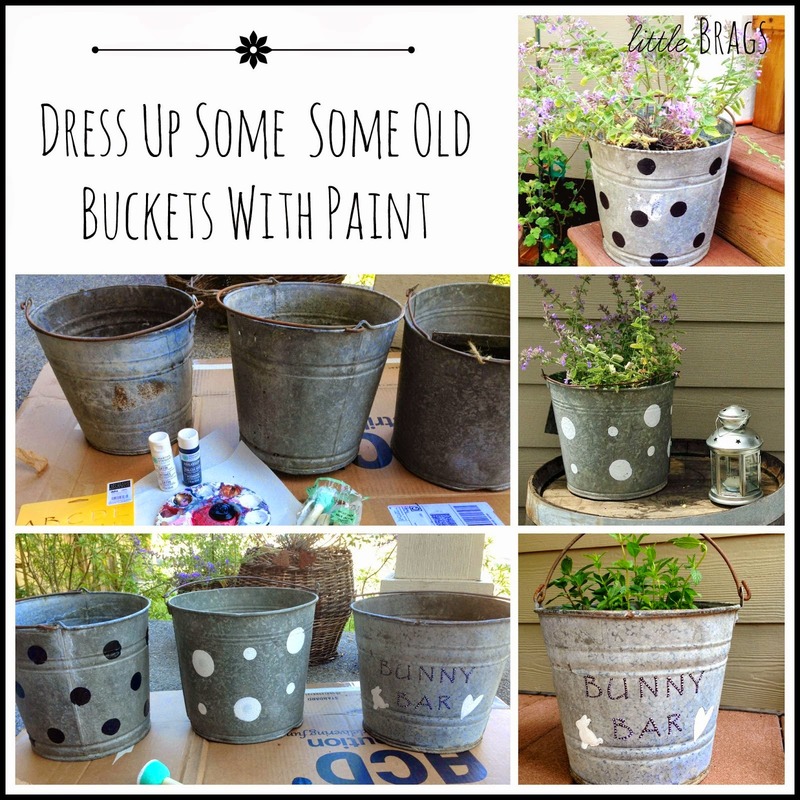 Inexpensive, easy...and the result is so much fun! Love your polka dot pillows Christine!!! Very cute:) Have a great weekend! Beautiful pillows! Thanks for linking up with us at Motivational Monday! These pillows are super cute. 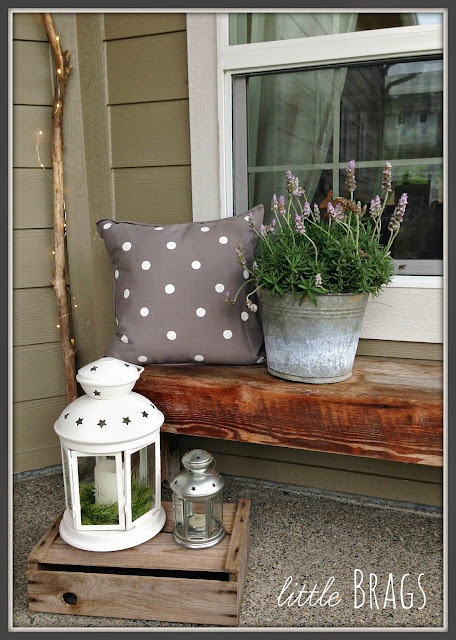 White polka dots on gray fabrics looks amazing! Ikea is the perfect place to buy something a little plain then make it your own by doing something like this. These are super cute pillows! 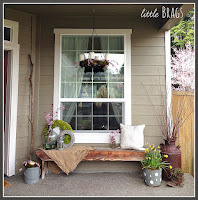 Thanks for sharing at Get Your Shine On Link Party! We are super excited to feature this post at this Thursdays party! penniesintopearls.com Thanks! I've had a thing for polka dots lately too, and I love how easy these are to make! Thanks for linking up at Talented Tuesday! From one polka dot lover to another. . .love them! Really makes your porch pop! Thanks for sharing with SYC. I'll be featuring you this week. Those are great! Thanks for sharing at the Pretty Preppy Party! These pillows are just great! Thank you for sharing at the Thursday Favorite Things Blog Hop! Take time to to visit my site where I featured you at my Tuesday Treasures round up. Hope to see you at the party tonight! Love this! So stylish and creative! Thanks for sharing on Wake Up Wednesday Linky Party! so fun and easy! I love your polka dot pillows Christine! Thanks for coming to Fabulous Friday last time, Congrats you are a feature for this week, love the outdoor patio that was fixed up so cute! Hey, these polka dot pillows are way too cute. I really loved the pictures. At some local party venues I am going to host a holiday party and want to use polka dot theme for decorations. I would love to make such cute pillows for my party.